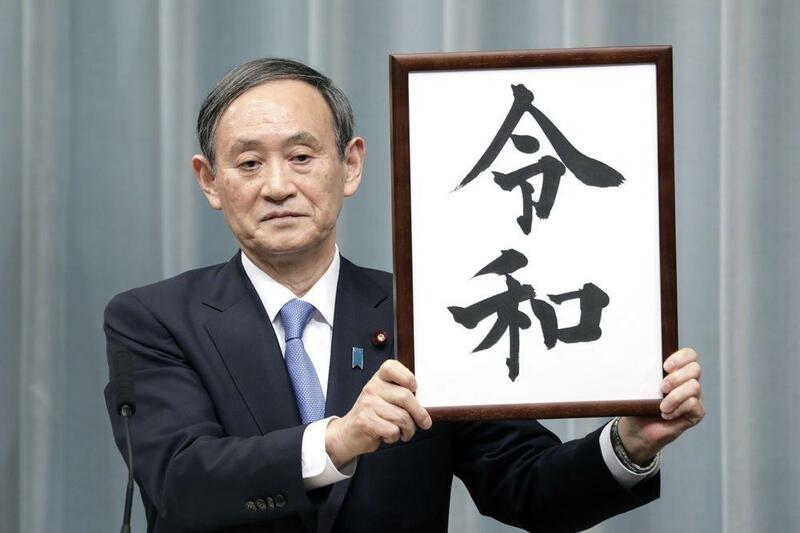 TOKYO, April 1 (Xinhua) -- The Japanese government announced Monday that "Reiwa" will be the name of Japan's new era to start on May 1, when Crown Prince Naruhito ascends the Chrysanthemum throne succeeding his father Emperor Akihito. The new era name to follow the current Heisei era will be the 248th of its kind. Era names, or "gengo" as they are known in Japanese, are used in Japan for the length of an emperor's reign. The new era name is usually announced after the accession of the new monarch, but the government decided to announce the new name in advance of the accession of the new emperor so companies and the general public have time to prepare for the change and disruption is kept to a minimum. Era names in Japan are still used for official documents such as drivers' licenses, as well as for some calendars, newspapers and other documents such as health insurance cards.